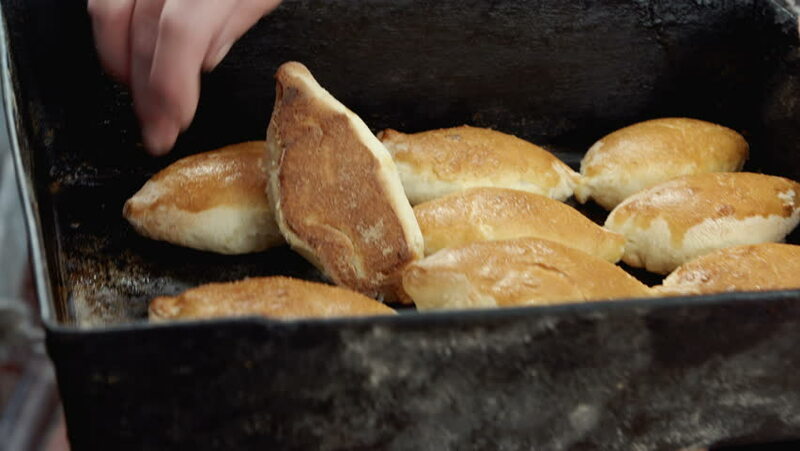 4k00:23Malaysian desert pastry curry puff or locally known as 'karipap' on wooden table. 4k00:05Malaysian desert pastry curry puff or locally known as 'karipap' on wooden table. 4k00:06Malaysian desert pastry curry puff or locally known as 'karipap' on wooden table.